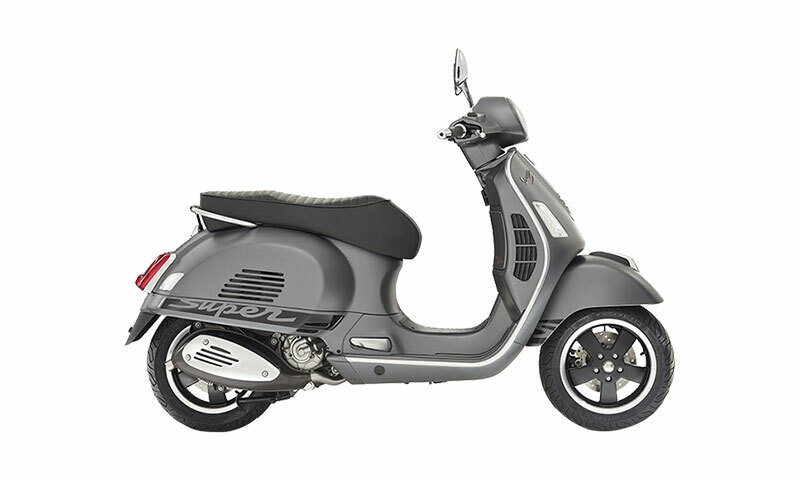 Tthe values of style, comfort, safety and sportiness of the most widely recognized scooter in the world. With the GTS 300 SS, the Super Sport name again graces the most powerful Vespa in the lineup and while subtle in appearance with its ��no nonsense�� matt paint work and blacked out trims, the Super Sport badging gives a hint of something special. The all steel body provides superb road holding and surefooted braking characteristics to provide rewarding performance at the twist of a throttle. 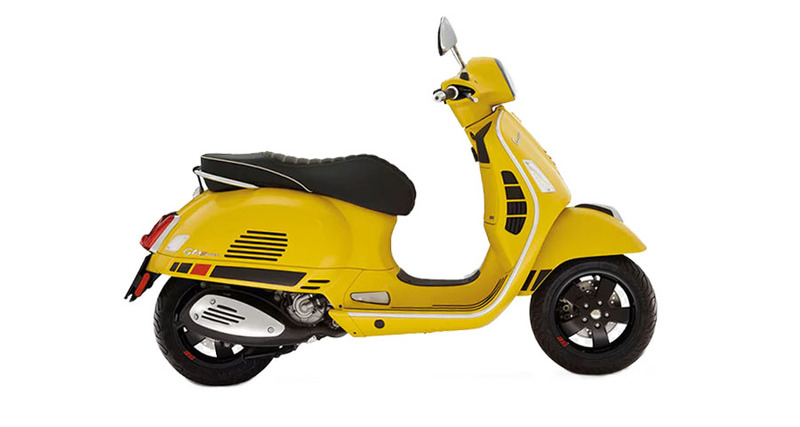 The 300 Super Sport is the ultimate performance Vespa and is must for anyone who enjoys the ultimate riding experience. Features include a one off matt paint work, Super Sport body decals and rib-stiched and piped seat.